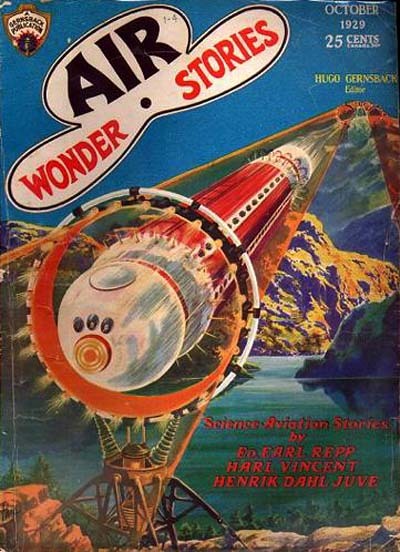 Cover illustrates "Through the Air Tunnel." Cover art is not credited; signature "Paul" is on the artwork. Interior art is not credited. Story art for "Around the World in 24 Hours" on page 306 shows no signature, but is almost certainly by Paul. All other story art (pages 294, 314, 322, 326, 352, and 360) is signed "Paul." Drawn portraits (uncredited) of the authors appear with each story; each is signed "B" except for that of Beckwith, which is unsigned.